"Thank you so much for donating a FoodRising.org mini-grow box kit to our home school. We appreciate the opportunity to further our study of hydroponics with our children. 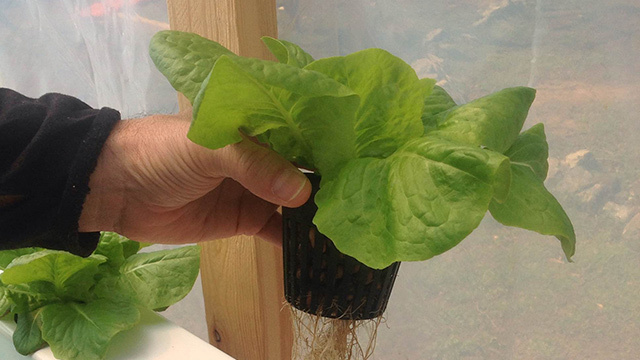 Upon receiving the grow box, we added Romaine lettuce sprouts plants to the system. We had started the seeds indoors under grow lights before we received the news that you were sending us a fantastic set-up. 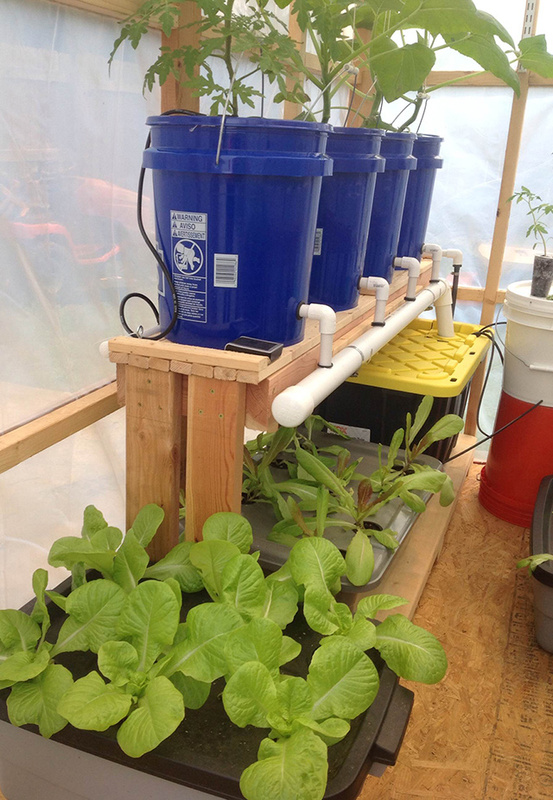 We are trying out a few different types of hydrophonics systems, including the Kratky method. We are growing Bibb and Romaine lettuce, as well as lemon squash, and tomatoes. Thus far we are amazed at the results! We are avid traditional, heirloom gardeners and have never seen squash grow leaves this big when planted in our raised beds. The health of the plants is just astounding. Thank you again for motivating us to grow hydrophonically. We are learning so much, and the kids are enjoying reaping what they sow." Proceedings of the International Symposium on Soilless Culture and Hydroponics. Acta. Hort. 843:65-72.